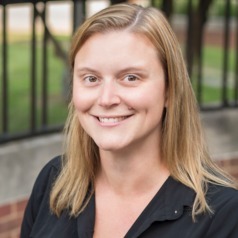 Megan is an assistant professor in the Department of Civil and Environmental Engineering at the University of Illinois at Urbana-Champaign. Her research focuses on the intersection of water, food, and trade. Her work is interdisciplinary, drawing from hydrology, environmental science, and economics.